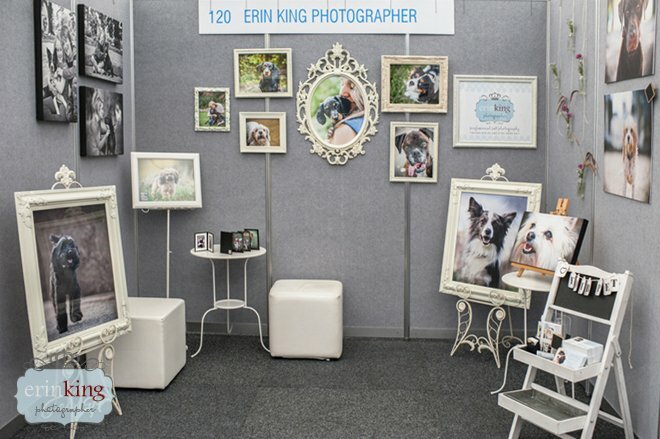 Come and see me this weekend, Saturday and Sunday the 2nd and 3rd February from 10-5 exhibiting at the Melbourne Pet and Animal Expo at the Melbourne Showgrounds. Melbourne’s Pet & Animal Expo is one of Australia’s largest Pet Expos, with over 180 exhibitors, there is plenty to keep even the fussiest pet lover satisfied. Hundreds of popular pet products and services will be displayed to help owners give their pets the best kind of care available. 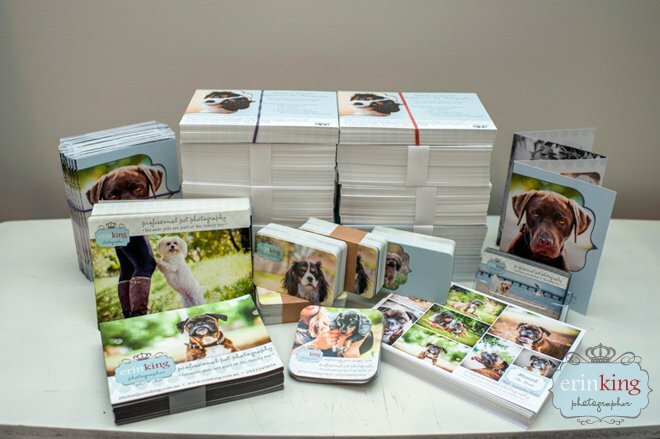 The Pet & Animal Expos are designed to be a celebration of pets and animals and the positive role they play in society. There will be special features, attractions, entertainment, different dog and cat breeds and demonstrations which all make for a great doggy day out. I’ll be offering some expo specials for booking on the day including discounted session and product collections. Make sure you pop down and check it out and come and see me, Chris and Peanut at stall 120 to take advantage of my pet photography deals.